the church at southpoint – El Salvador Revisited! 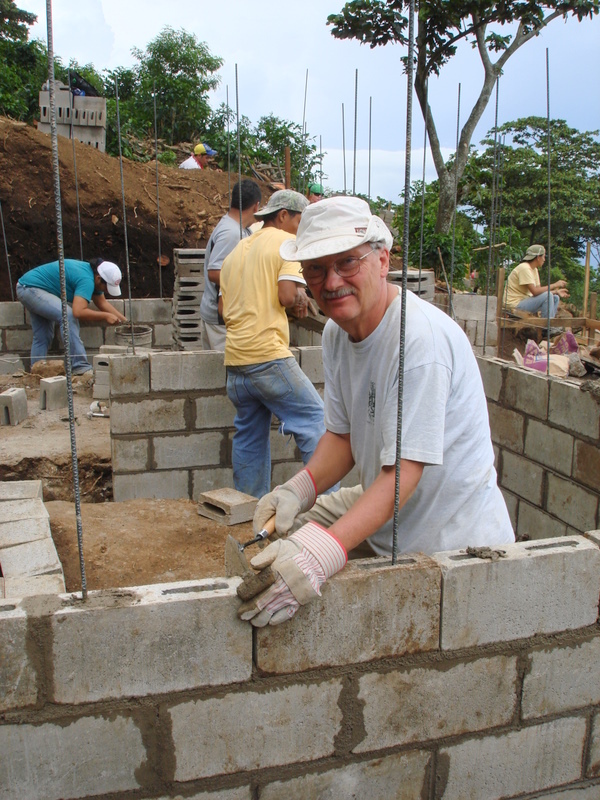 The Church at Southpoint, in partnership with Canadian Baptist Ministries and IglesiaÂ Bautista Emmanuel, continues to support the rebuilding of homes in Alegria, El Salvador. Last year, we sent a full team down to work on the project. It was a profound experience that benefited and changedÂ the lives ofÂ everyone involved. We have now reached the end of our official three year commitment and we want to make sure we finish well! So, theÂ El Salvador Team had a reunion and decided on the following strategy toÂ help complete this project. 1. We are planning to raise the final portion of our financial commitment, and reconnect with the larger Southpoint community,Â with help from the Peace Arch News advertising dept. This is a great way to raise funds and tell the story. If you know of a business who would like to purchase ad space, please let us know. 2. We are re-sending one of our own! Stacey has decided to carve out time (and money!) to go as the Southpoint ambassador to the final build project starting July 31st, 2009. 3. We are imaginingÂ a special celebration event in September/October of this year at Small Ritual. Coffee, music, chocolate, artÂ andÂ pictures from El Salvador will help tell the story as we celebrate the conclusion of this project. Please continue to pray and take time to become reaquainted with this great opportunity! Donations can be made to The Church at Southpoint marked, ‘Mission Project’. Below is a video update from one of our Canadian teams that went during the Easter break this year. Click here for our own team story and video from August, 2008.